Playing with a pick can be a very important element in the production of great tone. Finding the right pick for the style and feel of a particular type of music can sometimes be tricky. 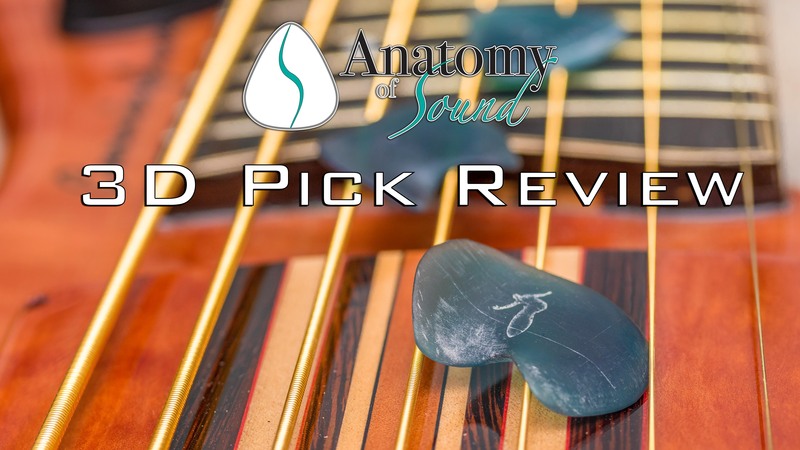 There’s one type of pick that has evolved into something truly unique; the 3D Sound Wave guitar pick from Anatomy of Sound. Here’s a pick that sounds like nothing you’ve heard before. Enjoy the video! Learn more about Anatomy of Sound here. Watch more cool videos here.